Specialising in sanitary ware and faucets, WasserWerkz is proudly the largest distributor of Grohe and American Standard products in Malaysia. Besides supplying products for both major brands, WasserWerkz also provides professional advice to clients in terms of bathroom solutions and the type of products to be used for your dream bathroom. WasserWerkz, as a renowned specialist in large-scale projects and retail market, provides a full range of sanitary ware and bathroom faucets, attending to clients’ every single need. 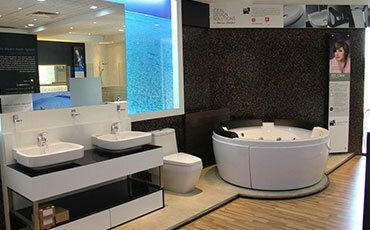 Bathroom is more than just a place for bath or shower daily! As a leading bathroom accessories supplier in Malaysia, we are fully committed to provide high-quality sanitary systems to our valued clients. In line with the most renowned brands like Grohe and American Standard, we offer a complete set of sanitary products, ranging from WC, bathroom sink faucets, basin, shower mixer to urinal bowl and most importantly, all come in a diverse variety of colours, styles as well as design. 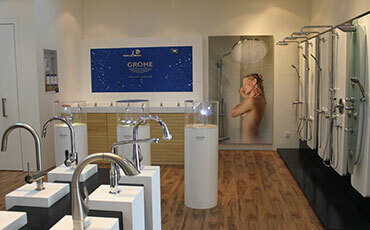 Grohe and American Standard’s product not only practical yet serve as an aesthetic enhancement to every home. The Grohe team has been named the “Masters of Technology” by their competitors in the industry due to their innovative and advanced workmanship. 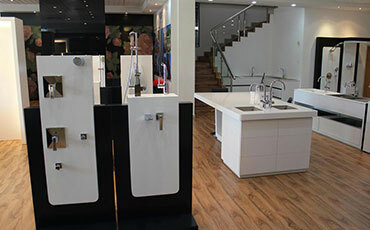 WasserWerkz is very pleased to be distributing Grohe bathroom sink faucets and its premium series, Grohe Spa right in the first Grohe Spa showroom in Malaysia, which was done by WasserWerkz. 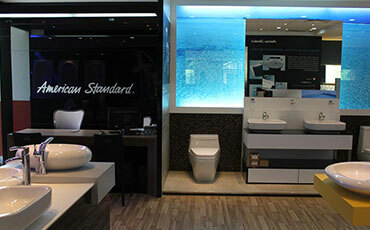 Besides, we also supply American Standard sanitary ware such as bathroom sinks, bathtubs and WC. 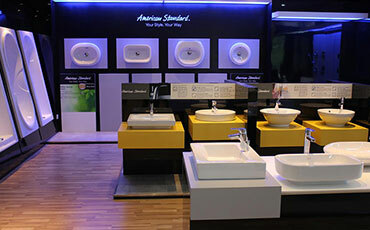 Since it was established in 1872, American Standard has always emphasised on the style and comfort of their products, thus WasserWerkz reassures our clients that we will only provide the best sanitary ware for you. WasserWerkz’s way of doing business is very flexible because we adjust our prices according to our clients’ capabilities and what they can afford. At present, WasserWerkz remains the top distributor for Grohe and American Standard products in Malaysia all because we are able to change the prices according to our clients’ needs. Even though the products we supply are of premium quality, WasserWerkz always ensures that our products are affordable. WasserWerkz is mainly involved in projects such as residential, hotels, commercial shopping malls and the like. Moreover, we are experienced in exclusive projects like the St Regis Hotel (Langkawi), W Hotel (Kuala Lumpur), Tropicana Garden (Petaling Jaya) et cetera. The WasserWerkz team is bound to be very dedicated during construction works. Additionally, we have a professional technical team to provide clients with after-sales service following the completion of a project. 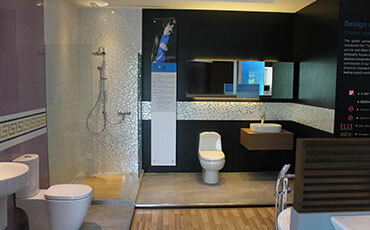 To provide quality and innovative sanitary ware & faucets designed for sustainability. Maintaining high standards of our products and services so that Wasser Werkz will always be the first choice for clients’ bathroom products & fitting needs.